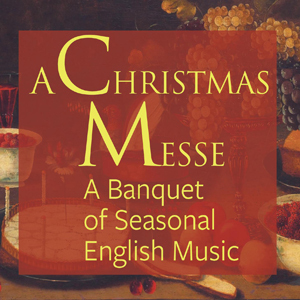 Celebrate the holidays with a repast of English music ranging from the earliest carols to later arrangements of favorites like Greensleeves by Vaughan Williams. The Folger’s 1619 manuscript A Christmas Messe—recounting a tussle between King Beef and King Brawn—offers lively accompaniment to a main course of beloved Yuletide music. A wonderful Christmas feast indeed! With strings, harp, organist Webb Wiggins, and an ensemble of voices.